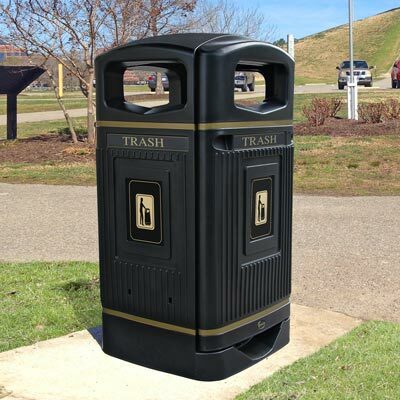 We supply a number of customizable and durable products that are ideal for collecting waste in quick service environments and restaurants. 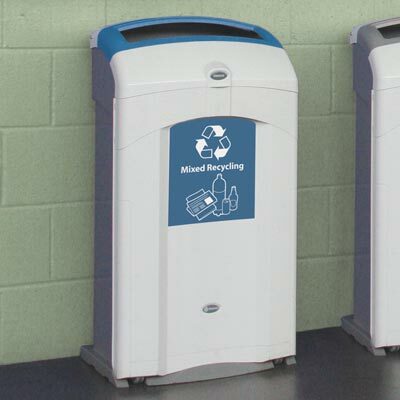 Whether you’re searching for dining area trash cans or larger recycling containers for outside, we’re confident that you’ll find a suitable solution. All of our products for restaurants are easy to clean and empty to ensure that they provide minimal maintenance and a long service life. 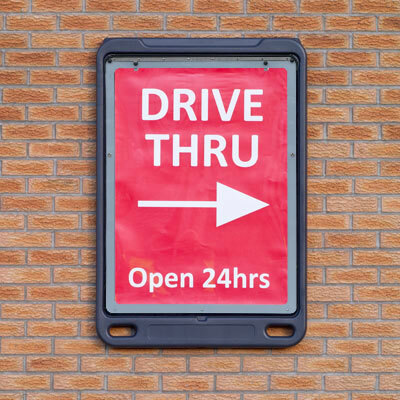 Our poster display signs are ideal for advertising drive-thru areas, opening times and special offers whilst providing resistance against adverse weather, corrosion and vandalism. You can also customize your products with your restaurants logo, colors and slogan.